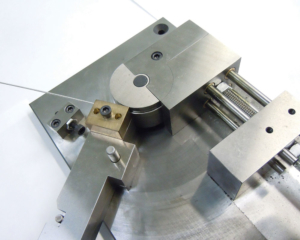 Whether your project requires intricate tools, multi-station fixtures or automated machines, MicroGroup Tool Makers can move your project quickly from the design phase to production. 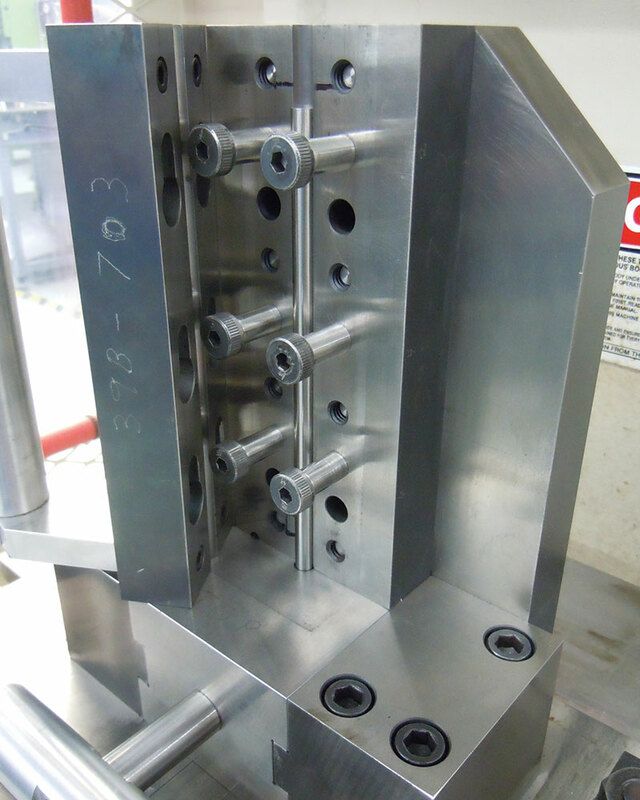 Drawing on 200+ years of collective experience in tool design and manufacturing — and utilizing the latest in CAD/CAM technology — they design and build more than 98 percent of MicroGroup’s tooling and fixtures in-house, avoiding the delays, higher costs and complications associated with outsourcing. While many prototyping houses can produce most parts in a quantity of one, the toolmakers at MicroGroup can seamlessly transition even the most innovative and challenging part from initial design to prototype tooling, to robust, easily-repeatable, high-volume tooling — in the shortest possible time.